Eldeco Building Decoration and Chemical Industry Ltd. is located in Istanbul and deal with Production and export of Floor Profiles, Rail systems and Wall decoration panel systems. 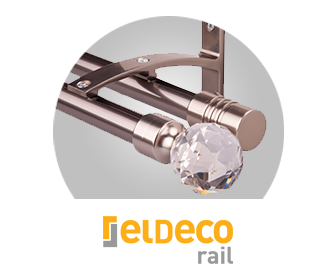 Thanks to the quality of its products and wide ranges ,we are able to provide technical,practical and decorative finishing solutions to our clients worldwide. The Company has ISO9001 ve ISO14001 Quality Certificates. Eldeco Products has been exported to more than 40 countries since 10 years. Product Quality is our main principle when delivering orders to our clients worldwide…. Customer satisfaction and reliability are considered as basic principles …. 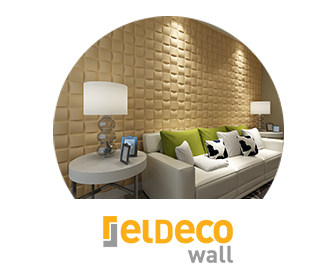 Eldeco 3d Wall Panels are decorative panels that give 3 dimensional effect to the walls.It is eco friendly product and Natural . Made of Bamboo materials. Ideal for indoor decoration and paintable. 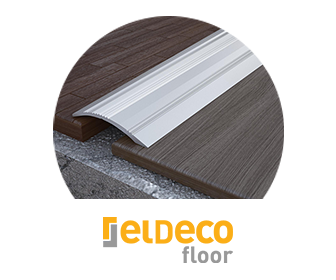 Eldeco Floor Profiles provide technical and ideal finishing solutions to various floor applications ..